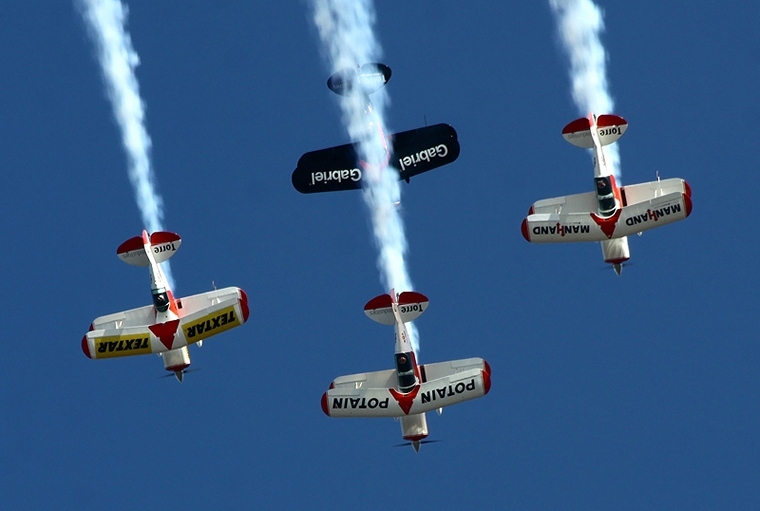 Matsieng Aifield north of Gaborone once again came alive on Saturday 16 May with the hosting of the annual Botswana Airshow. As usual Hentie De Wet and his friendly team comprising of family members and staff from De Wet Drilling did not disappoint. 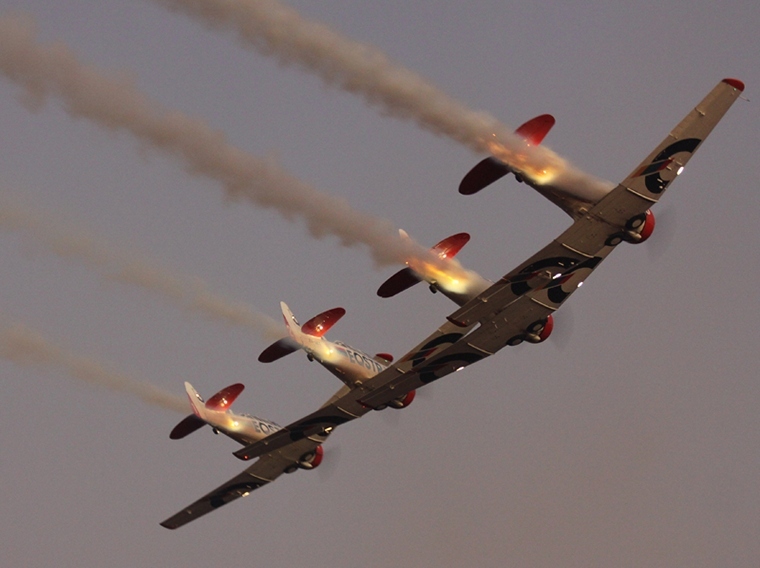 The Botswana Airshow has become one of “must attend” airshows in Southern Africa for all aviation enthusiasts. 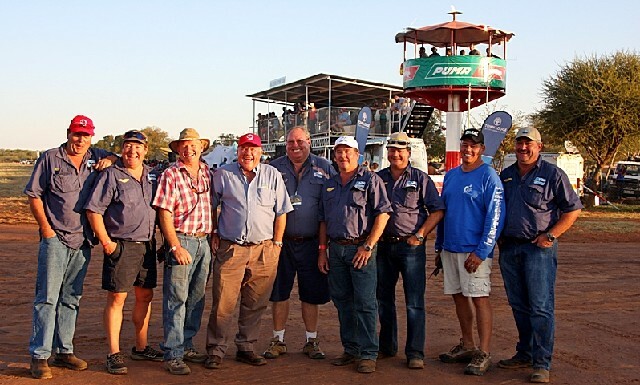 Wesbank and Botswana Tourism were the main sponsors of this year's event which drew a record crowd of just over 15000 people, many of them from South Africa. Chris Briers from AirTeam was the show director and ensured that the show flowed safely the whole day. The show was kicked off by Nigel Hopkins delivering a breathtaking display of high impact aerobatics in his beautiful MX2, followed by a very low fly-past by the Beechjet 400 flown by Les Trotter. Altech Netstar gave a display of how effective their vehicle recovery abilities are, and as always Brian Emmenis from Capital sounds got the whole crowd involved with his amazing commentary. Les Trotter reappeared this time in a Hawker 800 showing off the aircrafts amazing power by executing a missed approach. The versatile Savannah was next up once again living up to its nickname the “Bakkie of the Sky”. 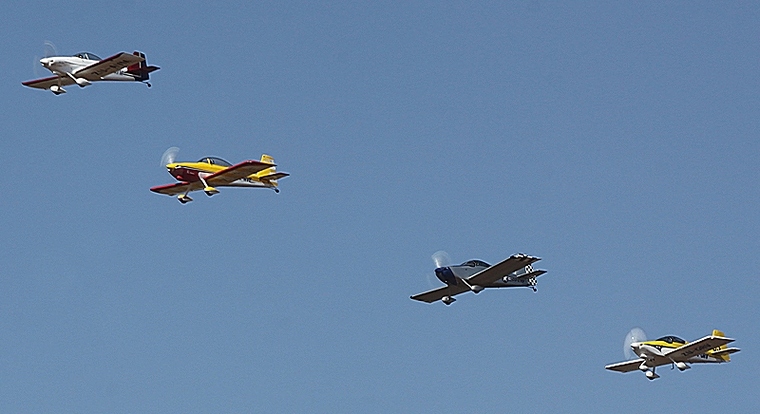 The Eqestra Flying Lions entered the show with their trade mark precision display in the North American Harvards. Scully Levine, Arnie Meneghelli, Sean Thackeray and Ellis Levin have been flying together for many years and seem to just get better and better. 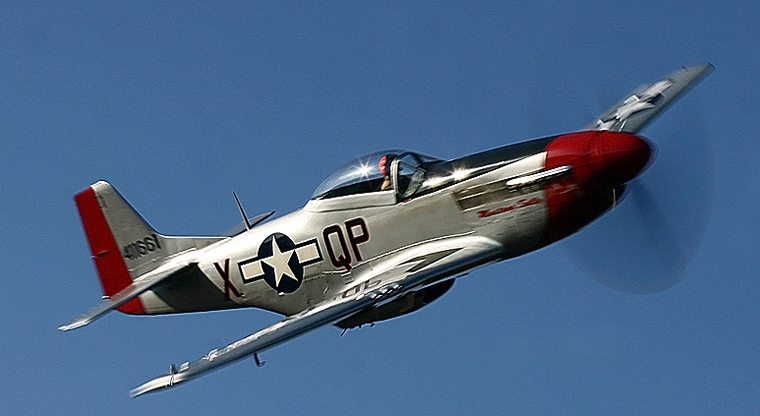 The airspace was suddenly filled with the sound of a Merlin motor leaving many of the crowd in awe, as Meno Parsons put the P51 Through its paces. Mike Weingartds followed with a display in the privately owned Impala lead in trainer. Mike has the most hours on this aircraft type in the world. 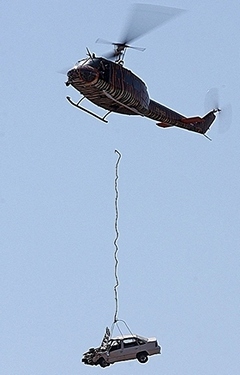 After numerous requests by the commentary team to remove his car one poor person became carless, Meno effortlessly lifted the offending vehicle with the mighty bell Huey and dropped veld opposite the runway, the crowed really enjoyed this and let out a massive cheer as the car was dropped. 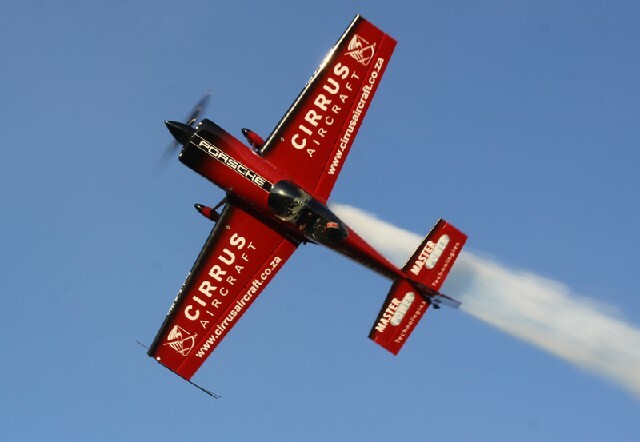 Sporting their new sponsor's colours the Torre Pitts special team delivered a stunning display of close formation aerobatics. Jason Beamish expertly displayed yet another aircraft from the Master Power Technologies stable, this time it was the turn of the immaculate Boeing Stearman. 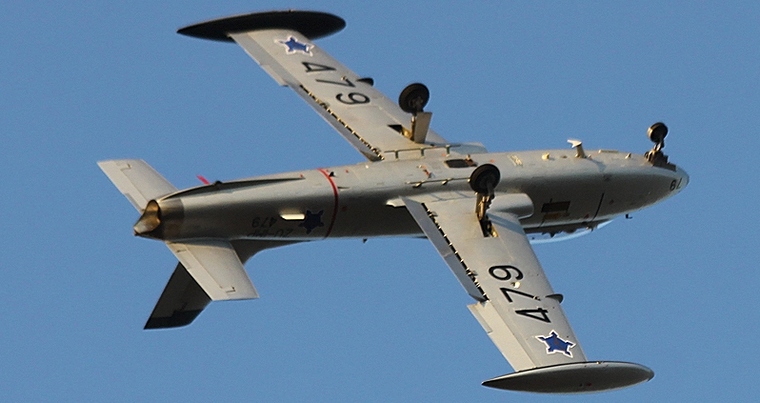 Four skydivers exited Little Annie the “Just love Mission” Antanov AN2. Locals and visitors were wowed by the ability the skydivers have to fly these canopies in and land them with pinpoint accuracy. CC Pocock a long-time crowd pleaser took to the air in a borrowed Sling2 showing off the magnificent handling of this South African built gem of and aircraft, the display was ended with a massive wall of fire in true CC style. Enter the sharpnose. Glen Warden flew very a very entreating display in Meno Parsons' L39 Dephin soviet fighter jet. 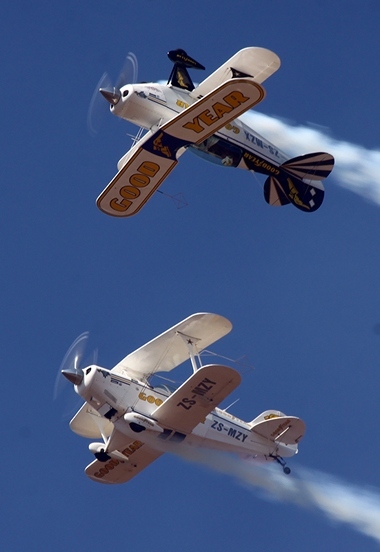 The Goodyear Eagles Pitts Special team was next to take to the air, and once again did not disappoint with their breathtaking close passes and tight formation aerobatics. 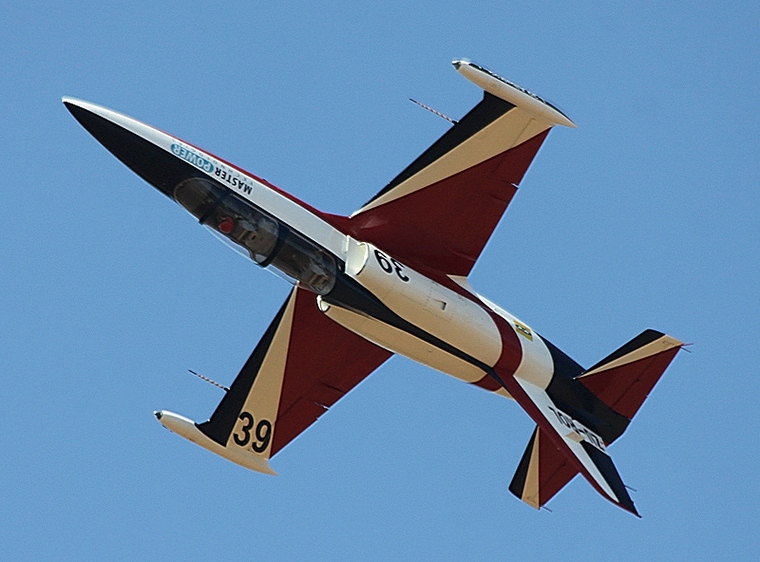 After a short lunch break the action continued with a flawless display by team RV, these home built aircraft really make for some entertaining flying. Nigel Hopkins once again took to the sky this time in a Quest Kodiac flanked by two Cirrus SR22's. Kahn de Jager put the ICAT Environmental Solutions Robinson 44 through its paces in a simulated game capture exercise the manoeuvrability of this popular helicopter was shown off brilliantly. Alistair Brown joined in the display with the amazingly finished Tiger Bell Huey the contrasting size and sound of these helicopters made for an interesting show. The Flying Lions joined the fray once again for their second display of the day. Their display was concluded with very low fly-pasts by each aircraft individually. 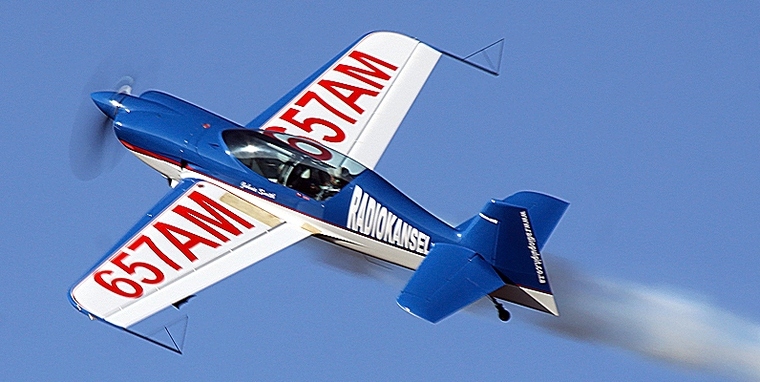 In true American trick flying style Dannie Terblanche threw the husky around running on one wheel and then the other and bouncing the little aircraft down the full length of the runway. East meets West in a wonderful display of radial aircraft the DC3 Dakota and the Antanov AN2 faced off against one another showing off the aircraft with apposing passes. Derek Hopkins was at the controls of the DC3 and Jason Beamish putting the AN2 through her paces. Nigel Hopkins kept the crowed entertained with a beautiful aerobatic display in the Boeing Stearman. 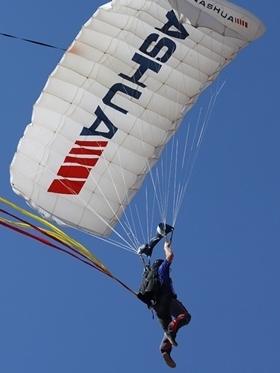 Andrew Pappas delivered and hair-raising display of the abilities of the Bat hawk LSA. 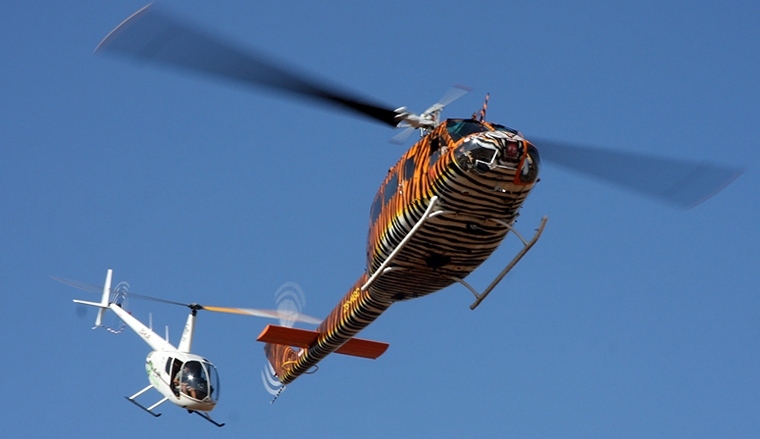 These aircraft are being used extensively in anti poaching efforts around South Africa. 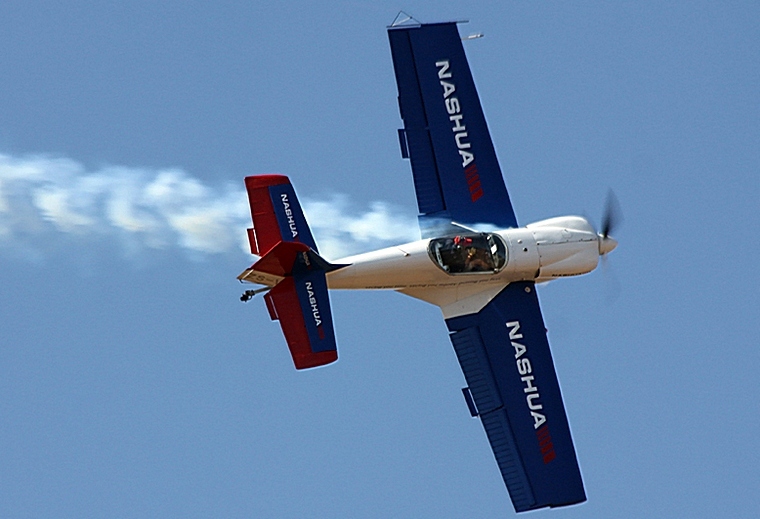 The Sbach of Johnny Smit was next on the cards and he flew magnificent display affirming why the Sbach is quickly becoming an aerobatic plane of choice in all levels of competition. Once again the relative quiet of the bushveld was shattered by the whistling magnificence of the Mustang, this time accompanied by pyrotechnics. The P51 did a few machine gun strafing runs followed by some massive bombing runs and finally a vehicle explosion and 100m wall of fire. 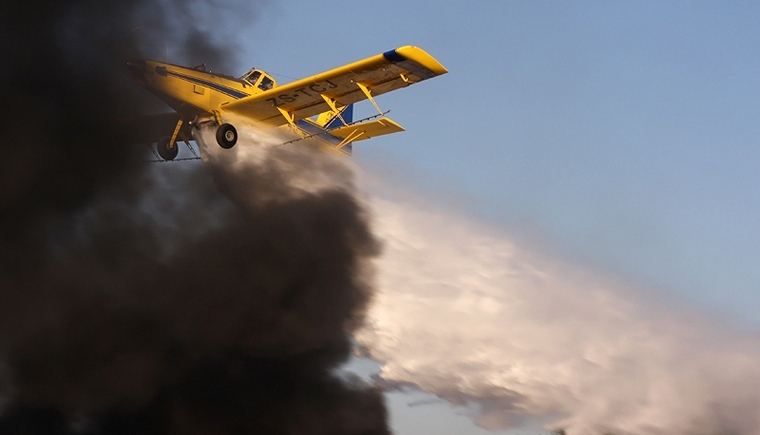 The burning vehicle presented a perfect opportunity for the Air Tractor, flown by Kahn de Jager, to do its thing dropping water with pinpoint accuracy. Nigel Hopkins once again in the MX2 did one last display followed by the Goodyear eagles and Mike Weingardts in the Impala. Skydivers once again filled the sky this time exiting the Bell Huey followed by the grand finale, a sunset display by the Eqstra Flying Lions. A massive word of congratulations must go to the organisers for presenting such a wonderful airshow, this one must rate as one of the best I have had the privilege of attending. Well done guys see you all next year.